In light of my last semester in school, I decided to post a list of things I wanted to do in college that I made in high school. Much of this was based of articles upon articles online…. so I’m not original. You’ll see what things I’ve already accomplished and things that I haven’t yet. Good news, I still have an entire semester to get through this list. 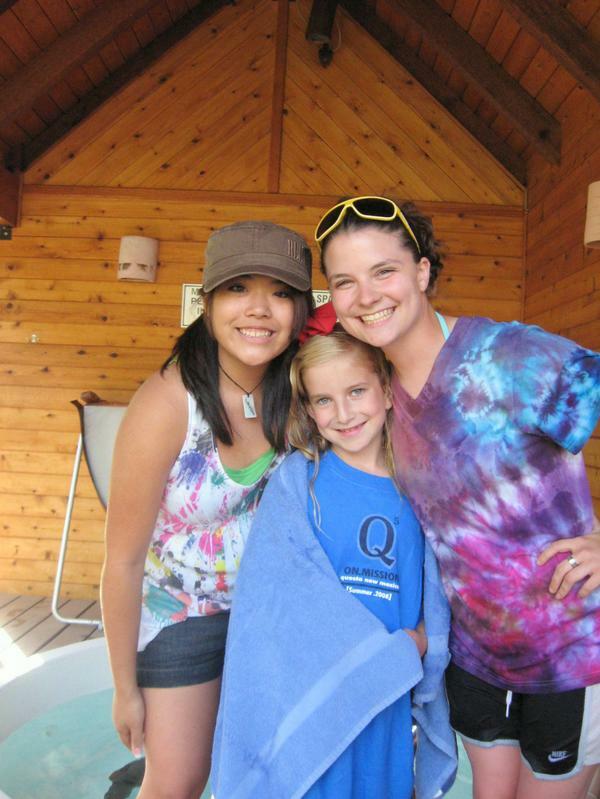 Here’s an awesome picture back in the day when Kristen and I got to baptize an adorable girl, Anja.